In another sign of the worsening political situation in the African country of Burundi, the country’s former intelligence chief and de facto internal security chief, Adolphe Nshimirimana was assassinated this afternoon in the Burundian capital of Bujumbura by men allegedly wearing military uniforms. Nshimirimana’s car was hit by rocket fire shortly after midday and was later confirmed to have died. Willy Nyamitwe, the Presidency’s communications chief posted on Twitter that he has lost a brother and a companion in the struggle. The attack came approximately a week after Burundian President Pierre Nkurunziza announced victory in recent presidential elections. President Nkurunziza was standing for a 3rd term, a move opposition leaders called unconstitutional. The campaign for a 3rd term has sparked deadly protests in the capital in which the Red Cross said at least 6 were killed over a period of approximately 2 weeks. Following the protests in the capital, on the 13th of May, whilst President Nkurunziza was in Tanzania at a conference on the worsening situation in his country, a coup led by General Godefroid Niyombare was attempted, Niyombare announced on a private radio station that he sought to depose President Nkurunziza, blaming him for the situation in the country. The coup failed within a matter of days, with the rebels unable to take or hold any meaningful area for an extended period of time. Finally, the leaders of the coup surrendered to loyalist forces early on in the morning on May 15. 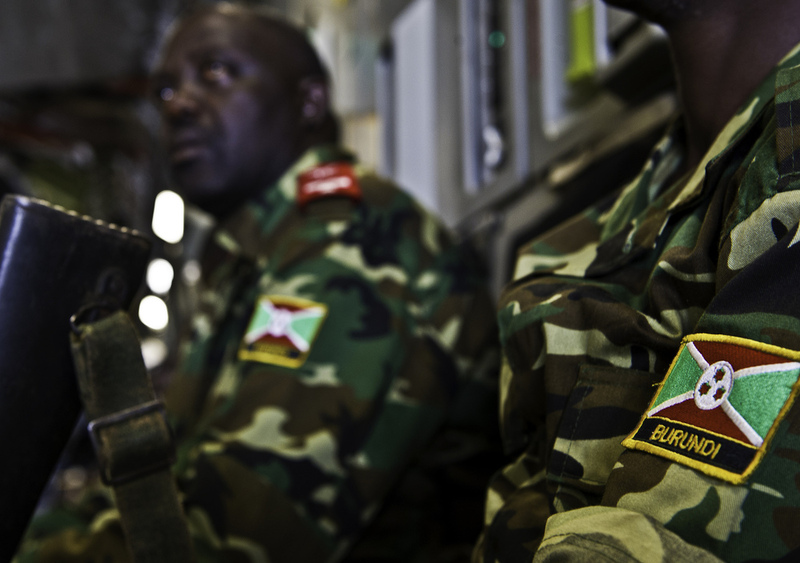 Even though this coup attempt failed, it is still a worrying sign of what the future holds for Burundi, a country which has barely recovered from a brutal 12-year civil war in which 300,000 were killed. It is difficult to see the situation calming in the short term and, depending on President Nkurunziza’s response to this assassination of General Nshimirimana, the situation could get a lot worse.